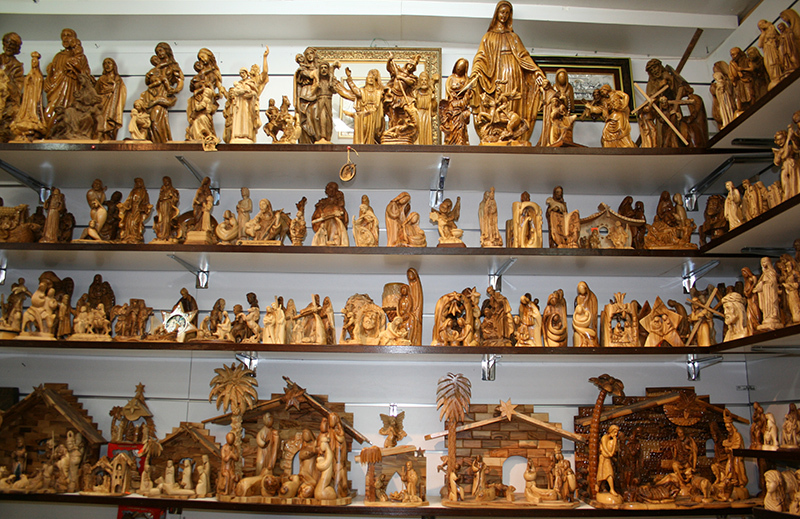 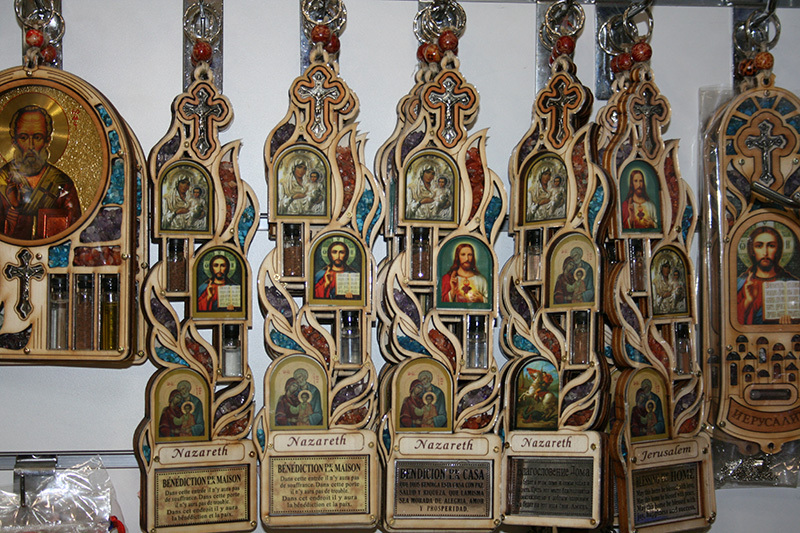 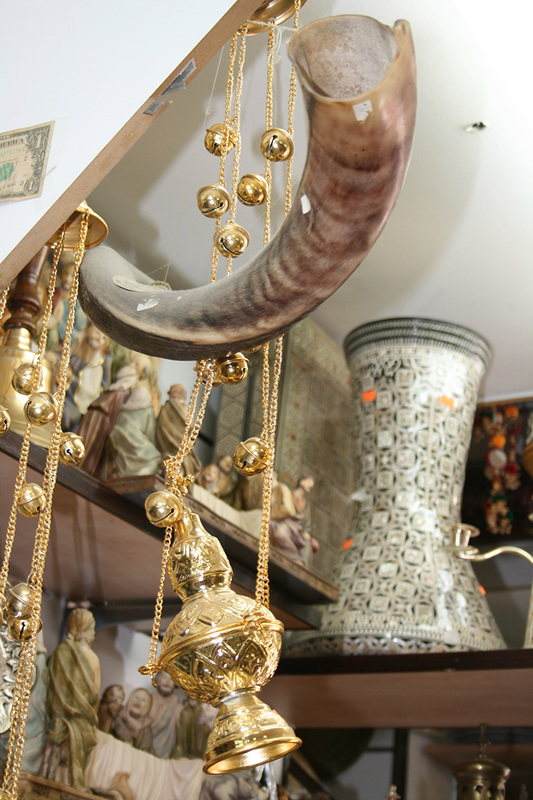 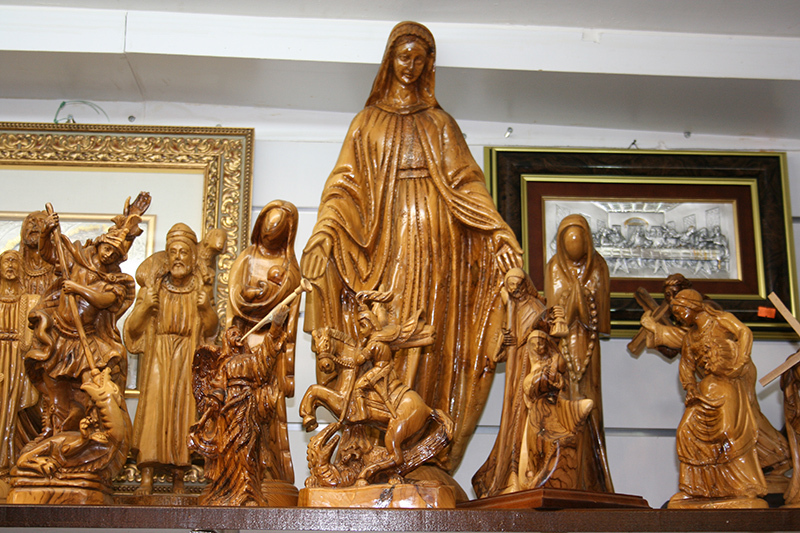 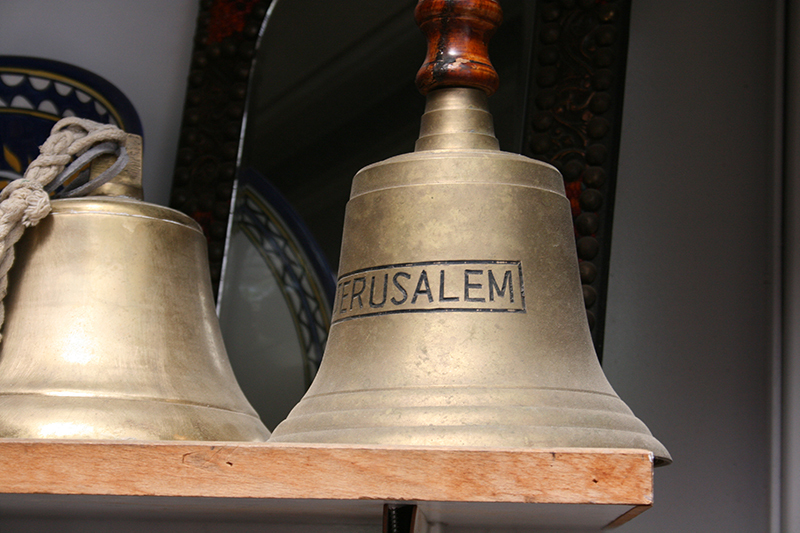 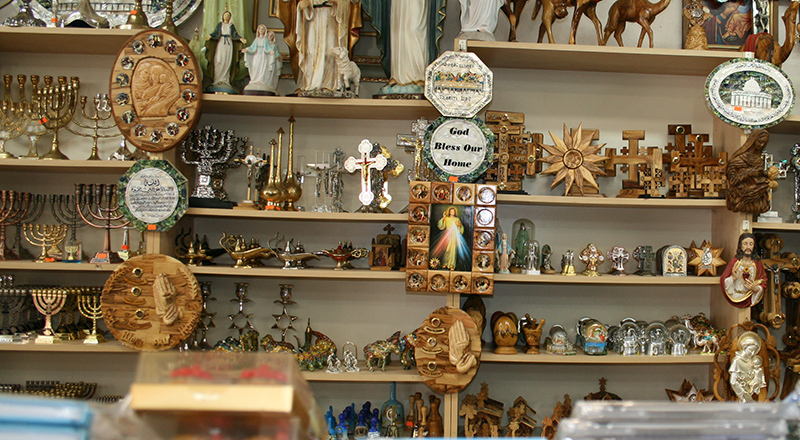 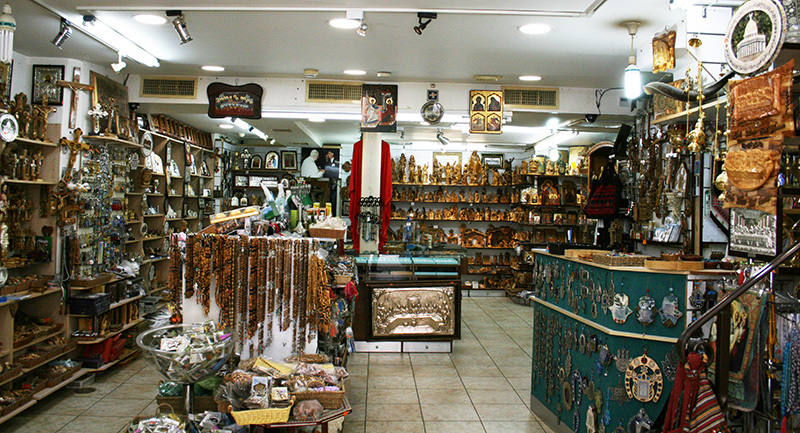 Mazzawi Nazarene Souvenir is one of the first and oldest Souvenir shop in Nazareth, and its Located in the middle of the casanova street, the way to The Basilica of the Annunciation. 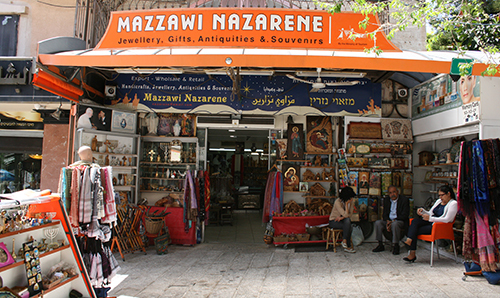 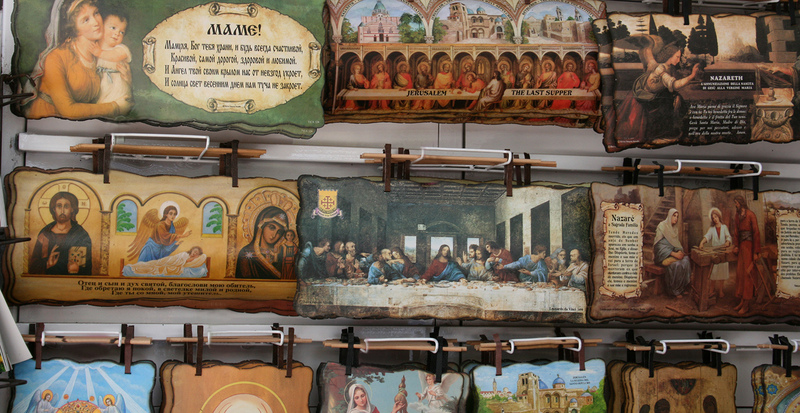 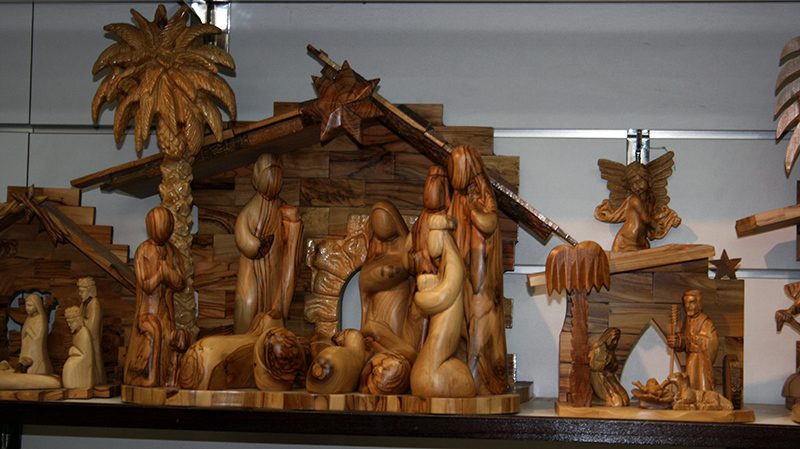 Mazzawi Nazarene Souvenir offering Original and Genuine Holy Land gifts, crafts and souvenirs with friendly reliable service & support and best of all affordable prices! 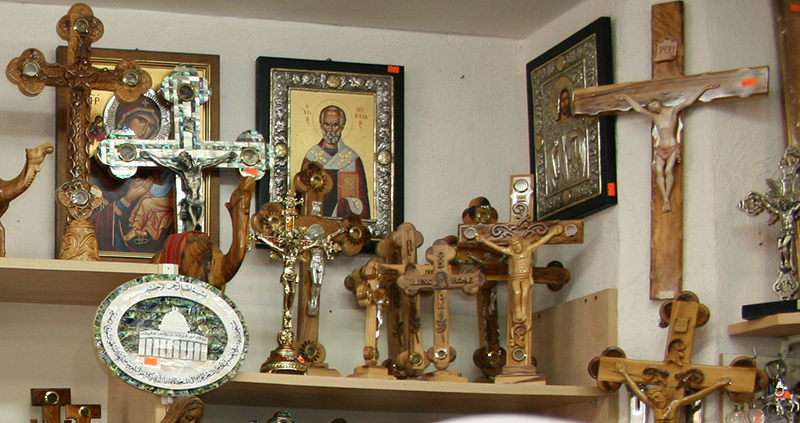 Our Christian holy land product offers you a Jordan River Holy Water, Famous Jesus Symbols and Christian holy land Crown of Thorns, Holy Land earth Sets... .
Olive Tree Oil, Crosses and Crucifixes, original Holy Land Souvenirs & Gifts which related to famous scenes in the life of Jesus of Nazareth. 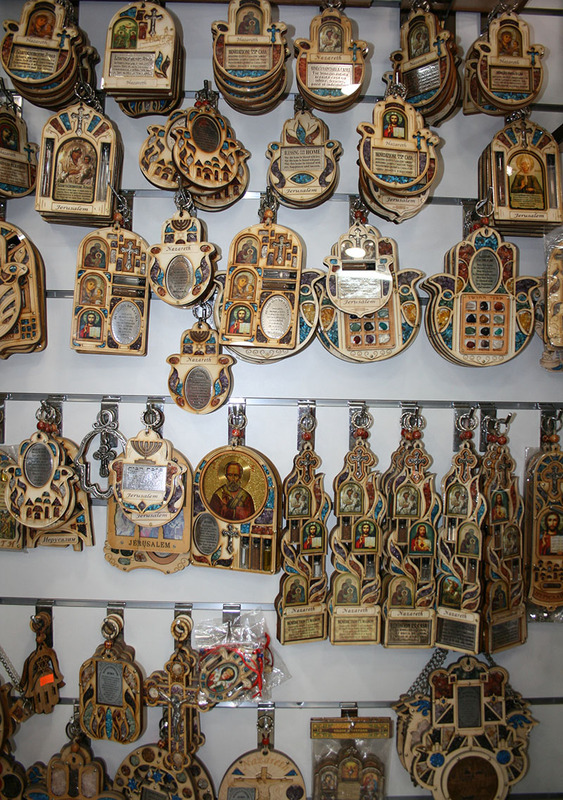 Mazzawi Nazarene Souvenir store will mark unforgettable spiritual impression on your love ones, a present which makes the ideal Christian Spiritual gift!